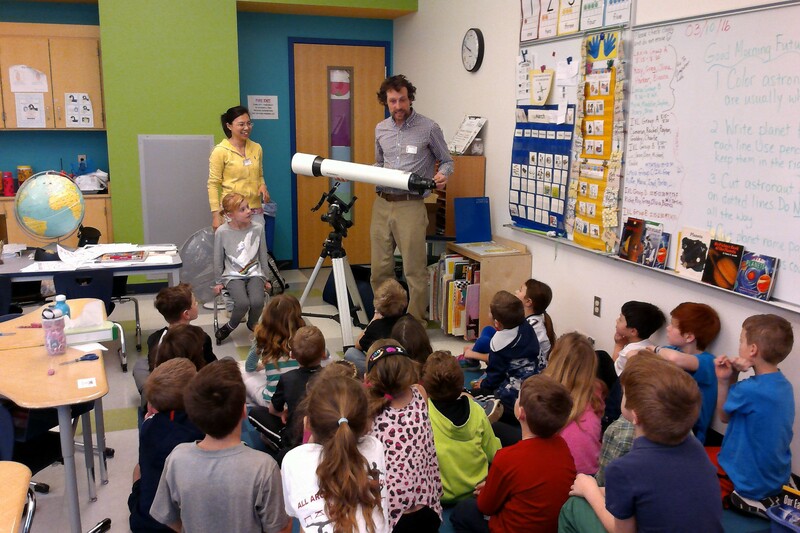 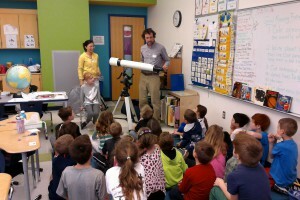 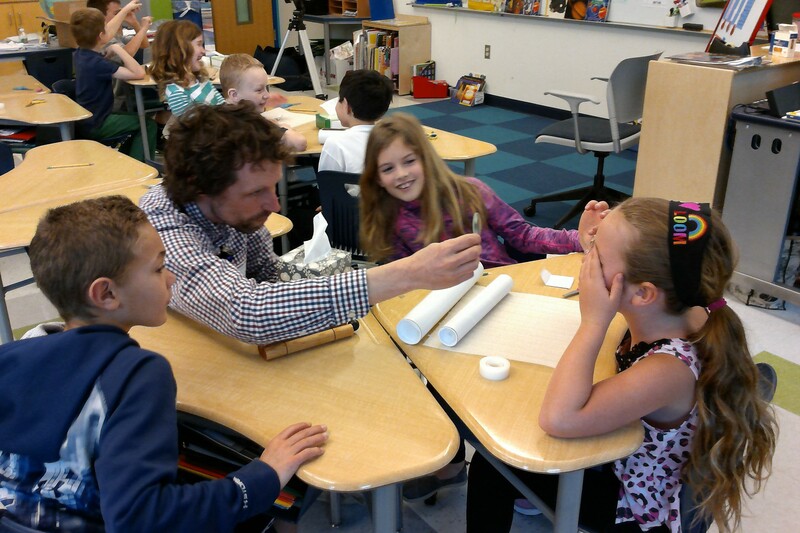 March 10th, Jun and Silas visited Mrs Hoiseth’s class. 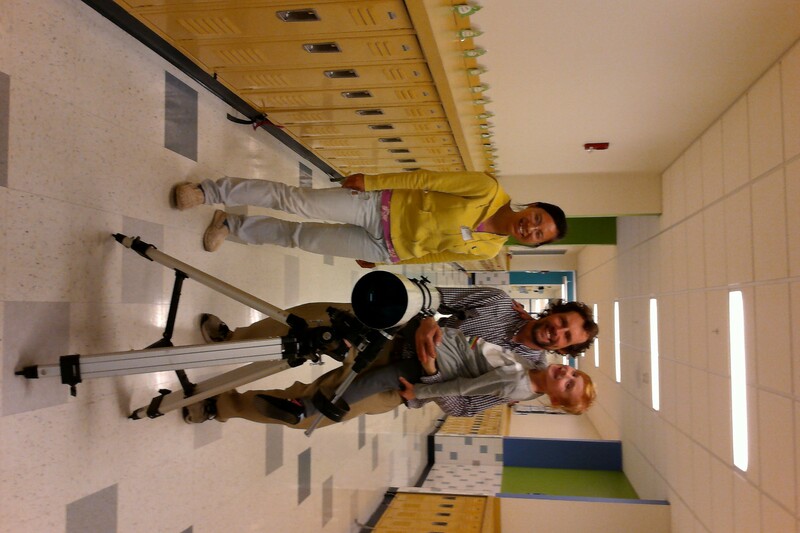 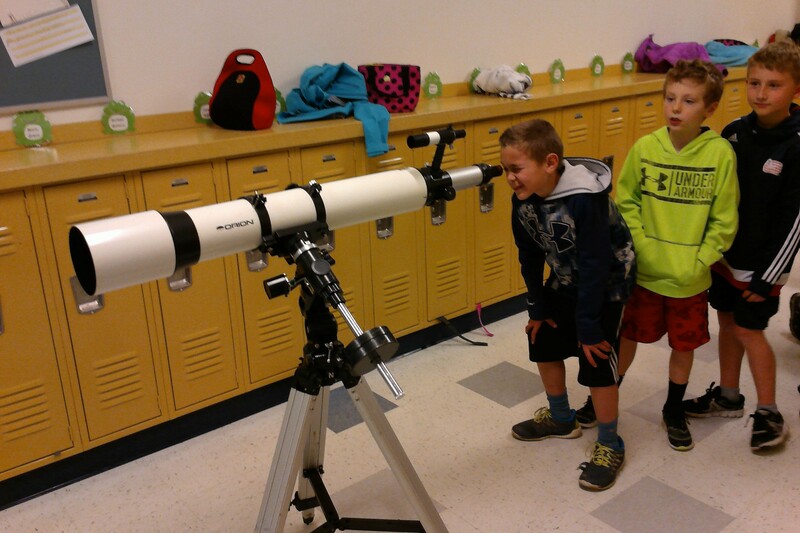 We made telescopes from lenses and cardboard tubes, and then tried to recognize different planets at the far end of the corridor! This entry was posted in Uncategorized by Silas Laycock. Bookmark the permalink.